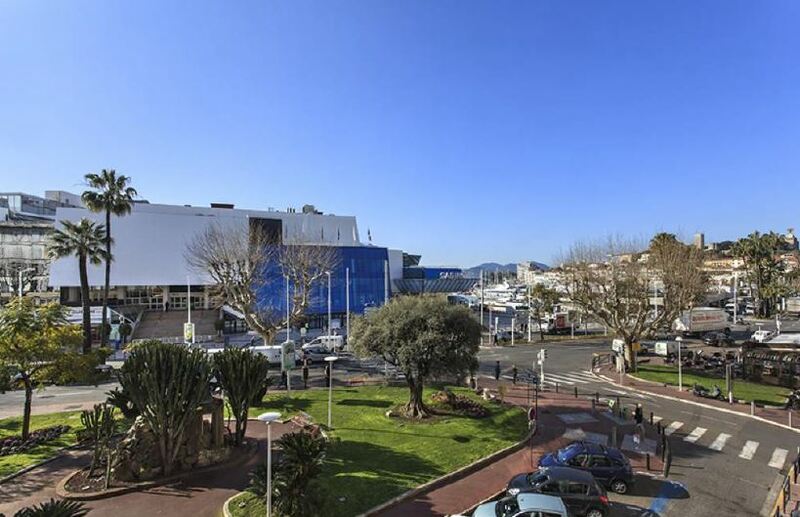 This fantastic modern apartment has been recently renovated and is in a central location being within walking distance to all shops beaches and restaurants. 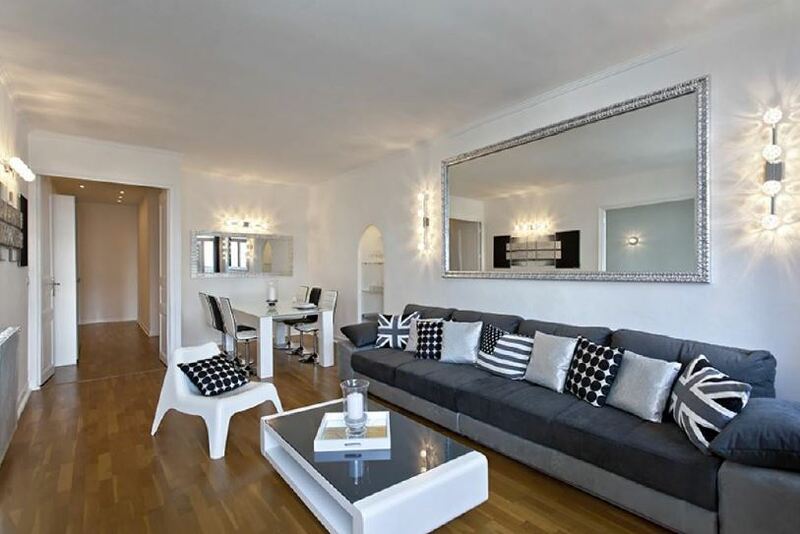 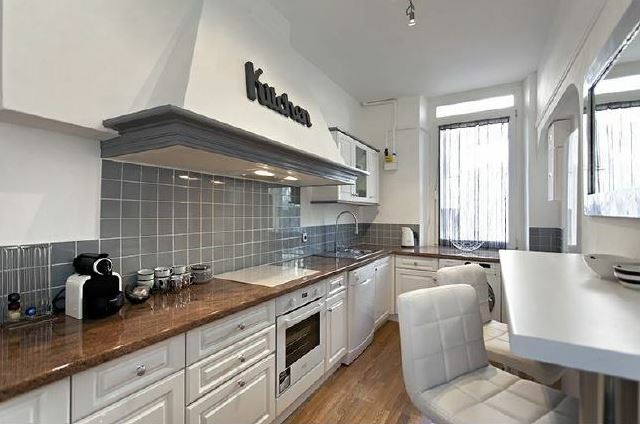 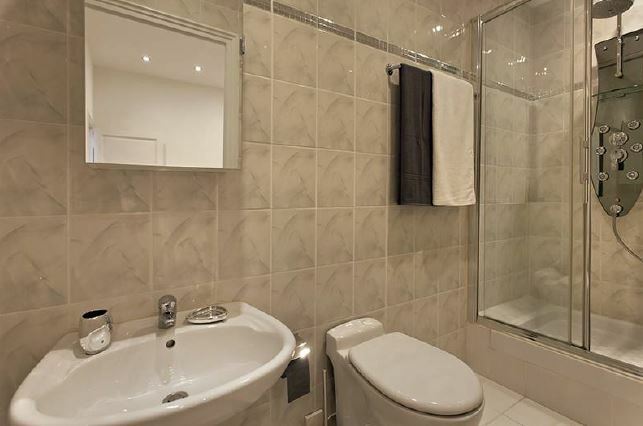 A 3 bedroom apartment of approximately 110 m²+ 6 m² with south facing balcony. 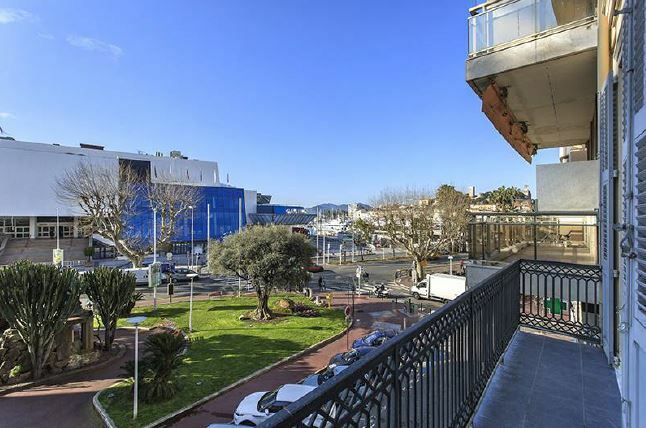 The apartment is welcoming, bright and well equipped and makes the ideal rental for film festival, MIPIM and any Congress events.